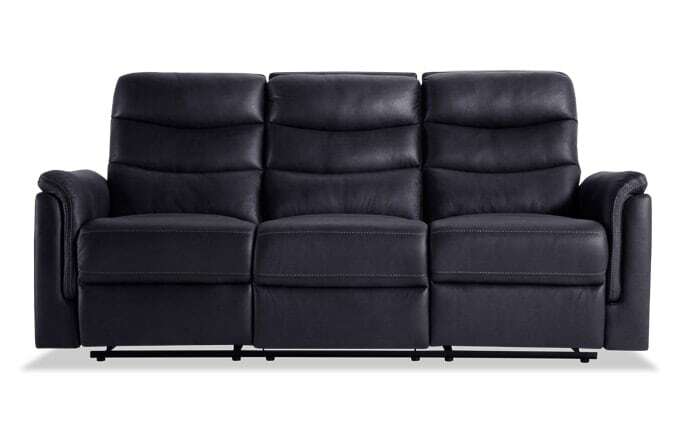 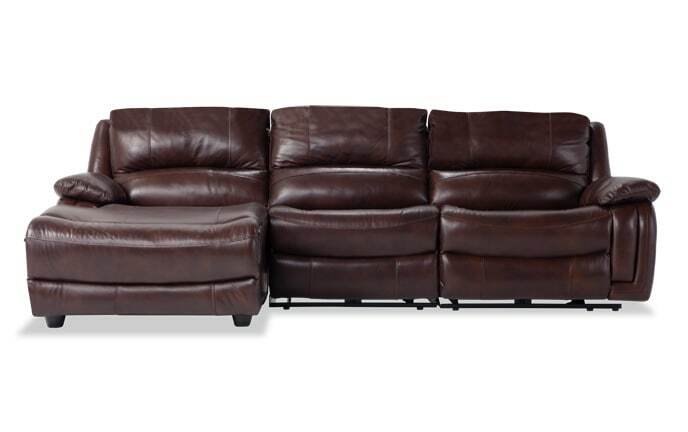 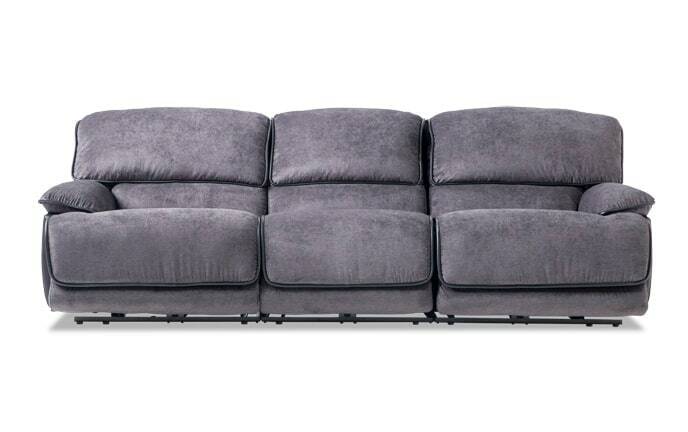 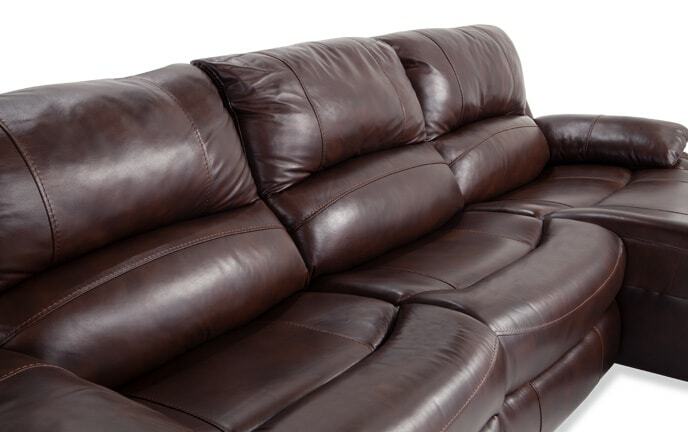 Whether you call it a sofa or a couch, this is the hub of all activity in your living room. 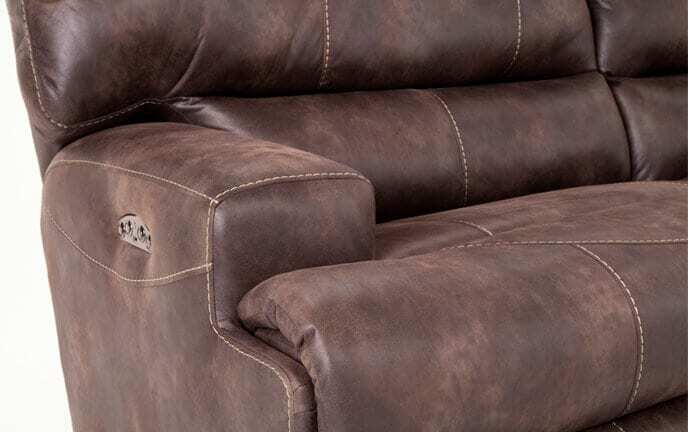 From leather to fabric and traditional to modern style, I've got endless seating options. 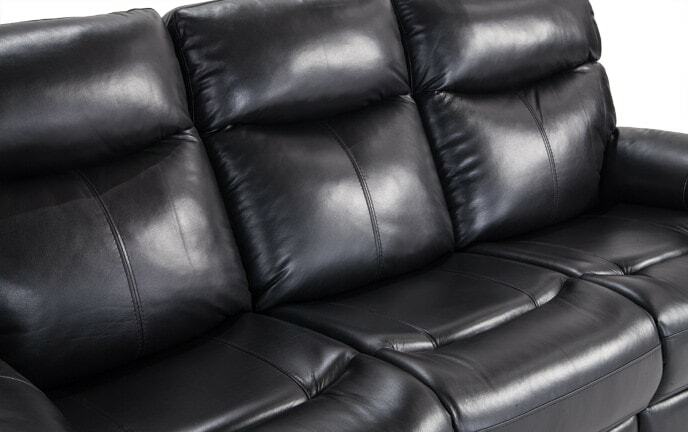 Wanna relax and watch the big game? 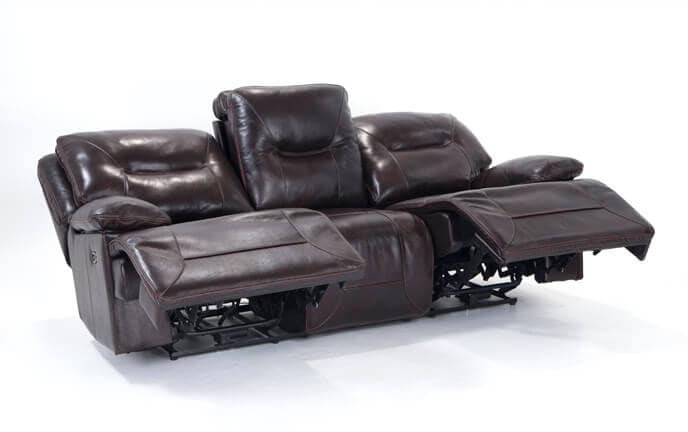 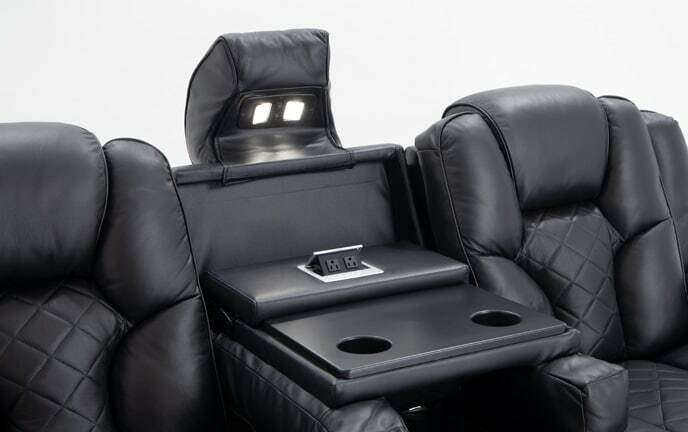 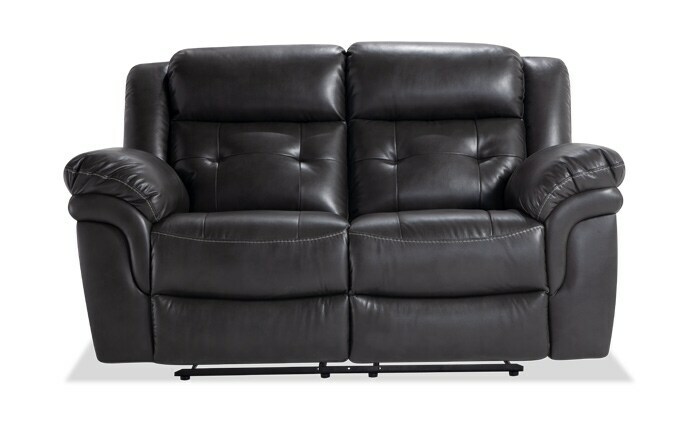 Try out a recliner sofa. 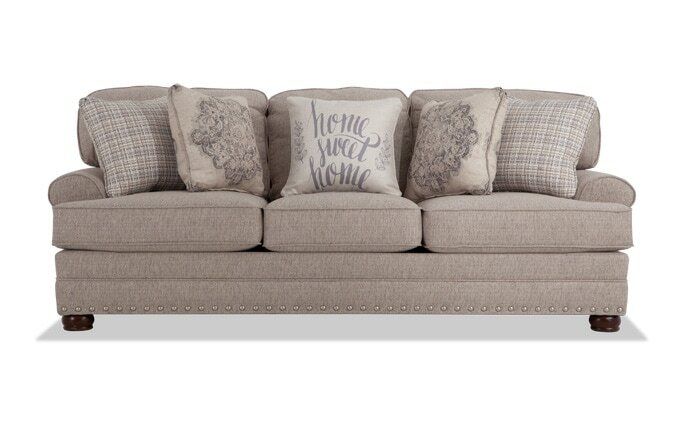 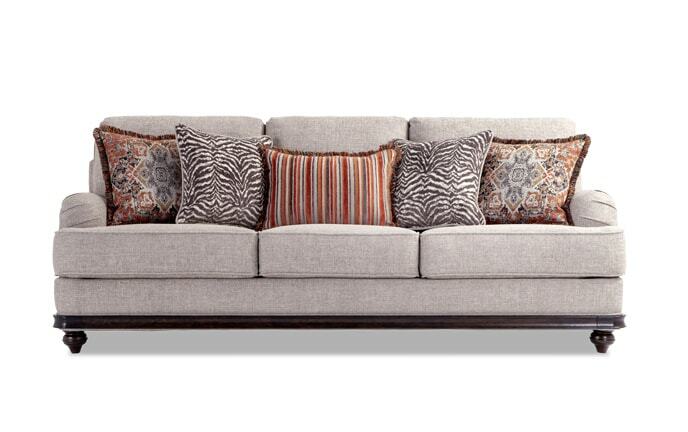 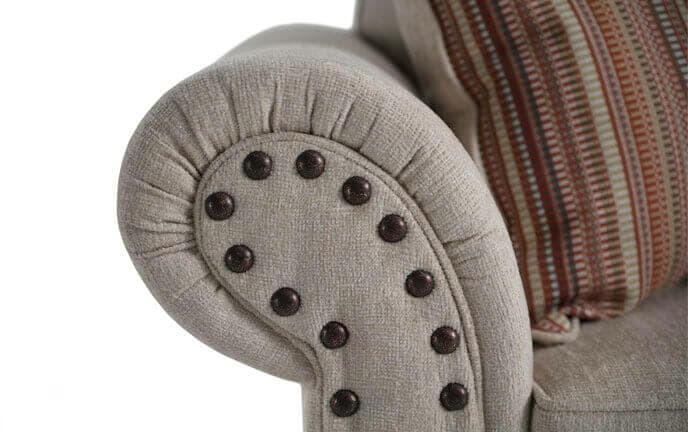 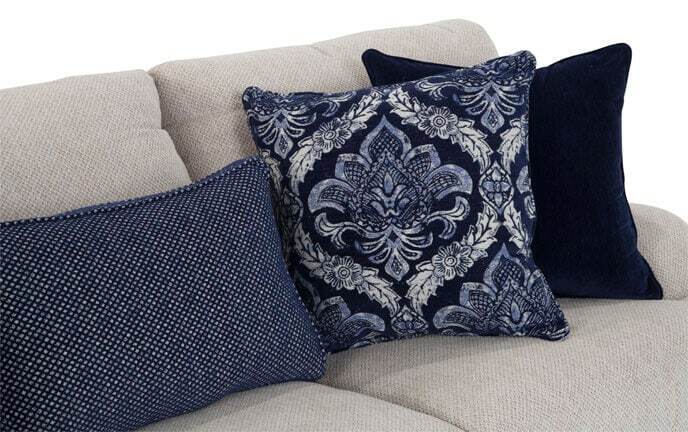 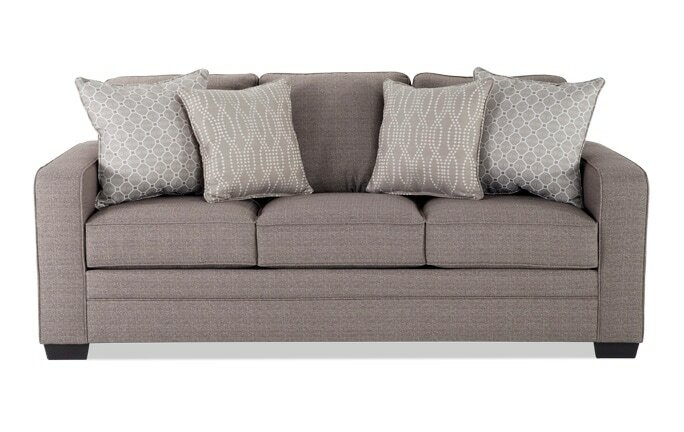 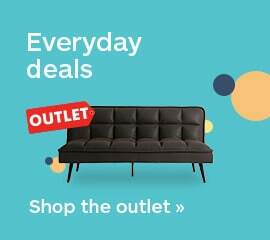 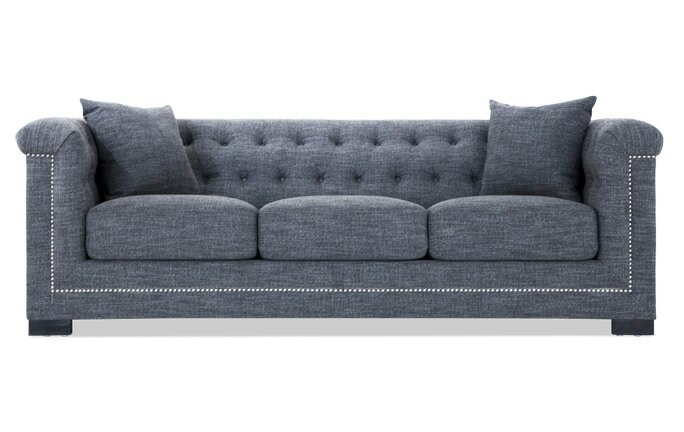 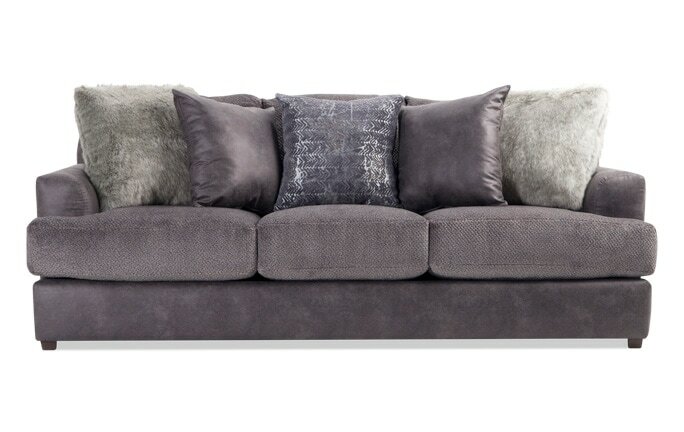 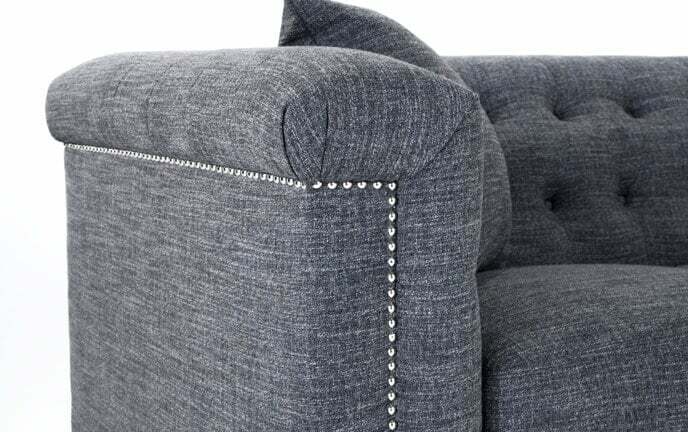 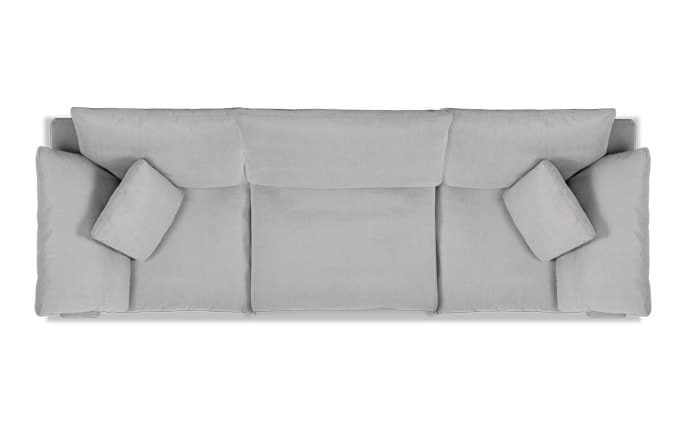 Explore the many arm styles of my sofas here! 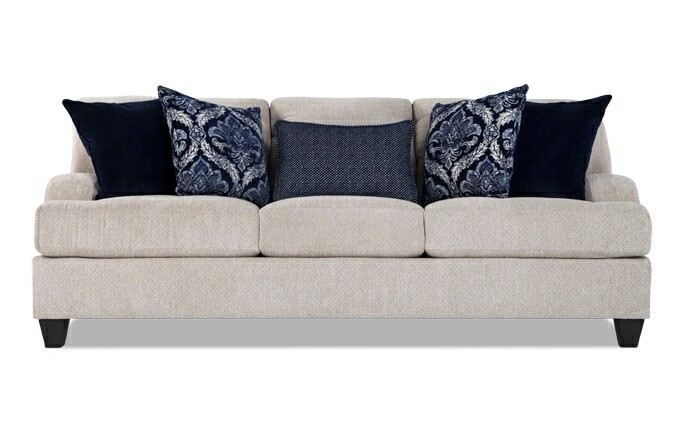 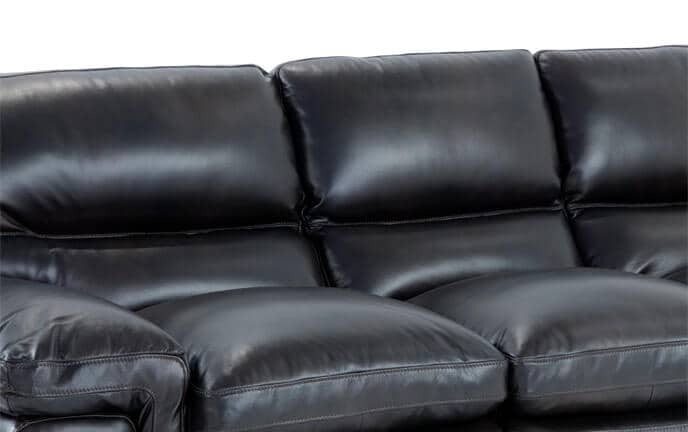 With so many sectionals ranging from an L shaped sectional sofa to U shaped sectionals and small sectionals, I have the perfect sectional sofa for your living room. 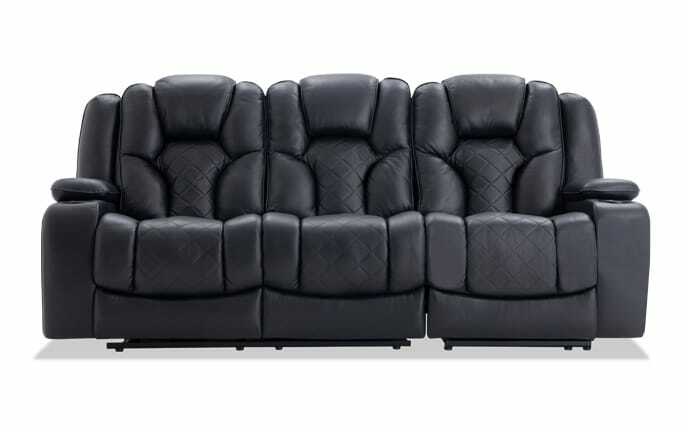 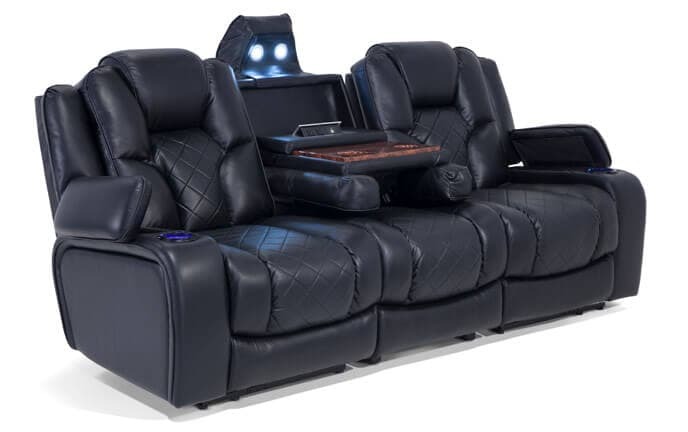 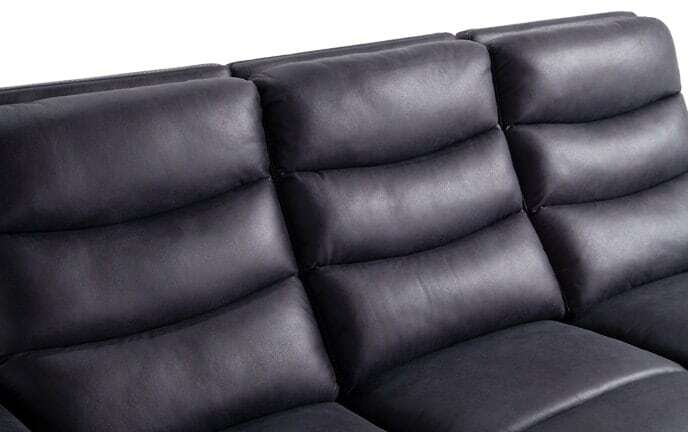 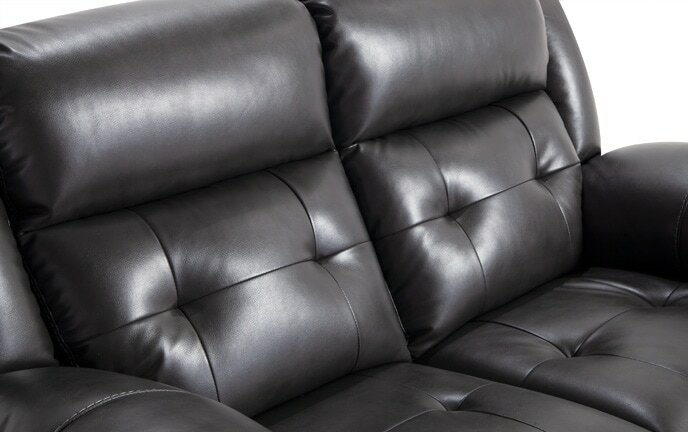 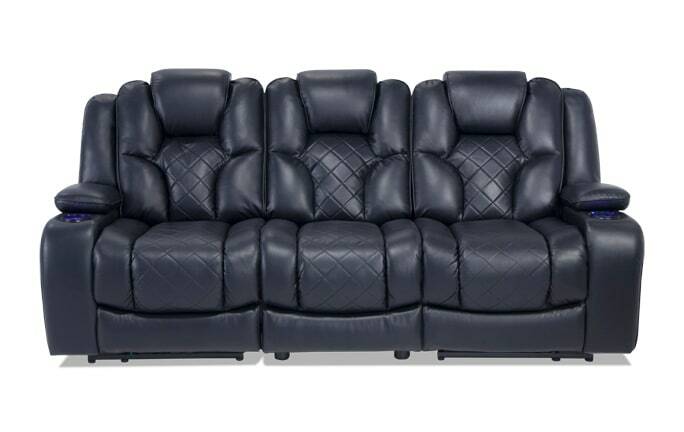 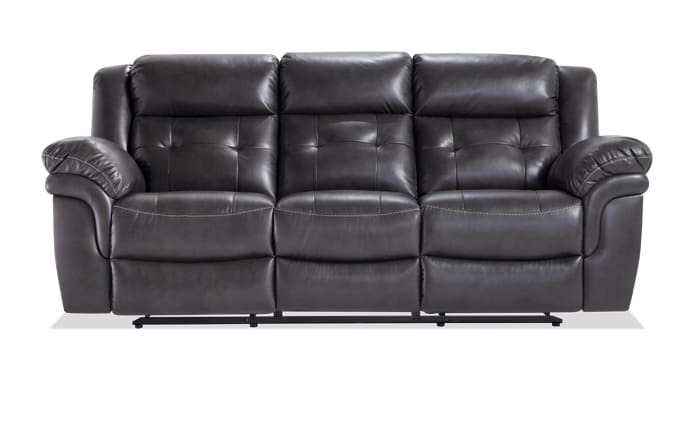 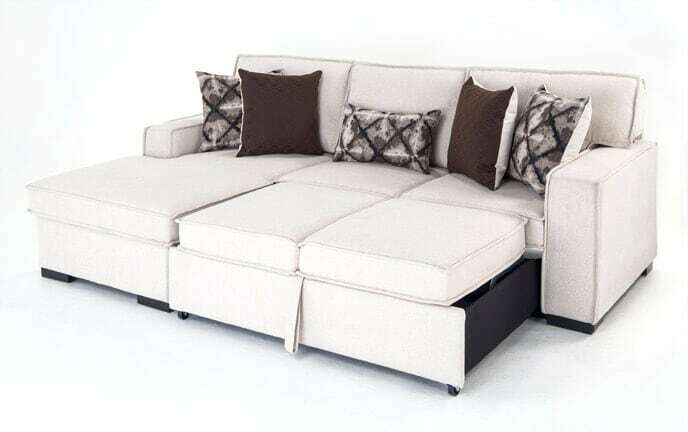 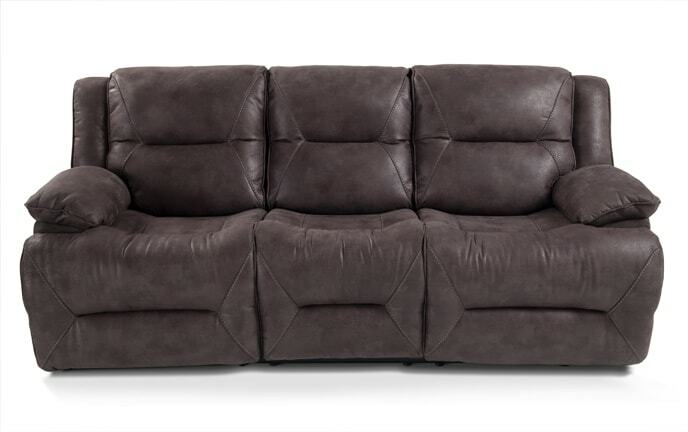 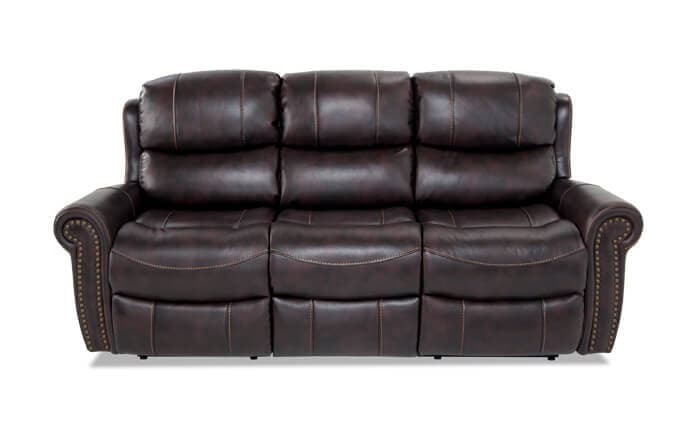 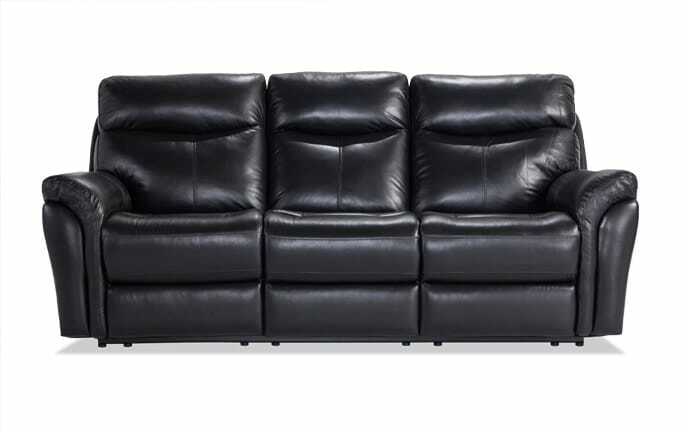 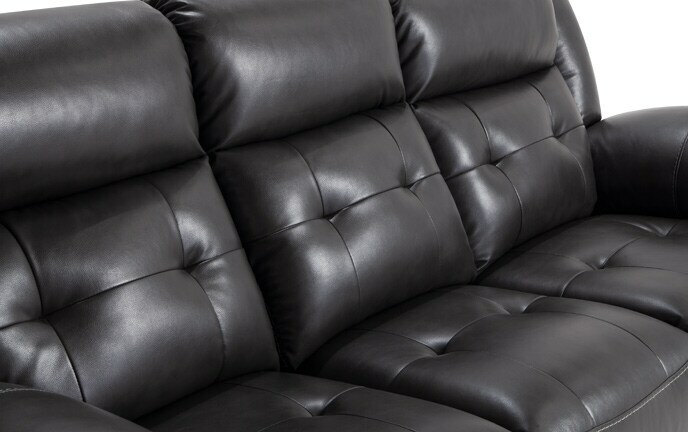 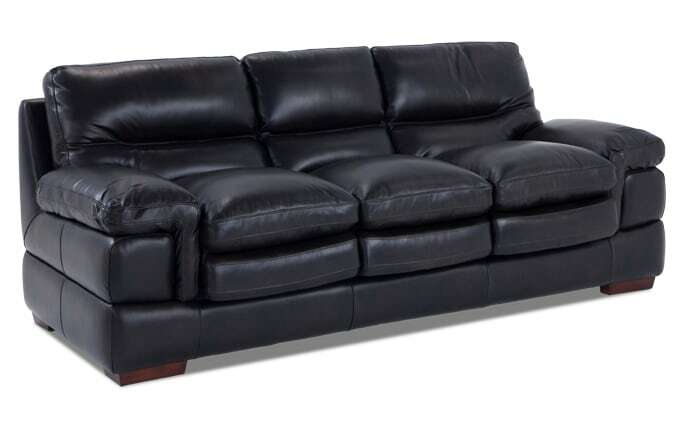 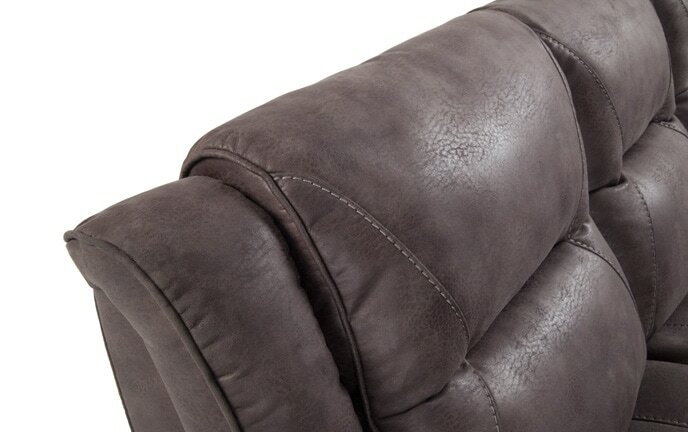 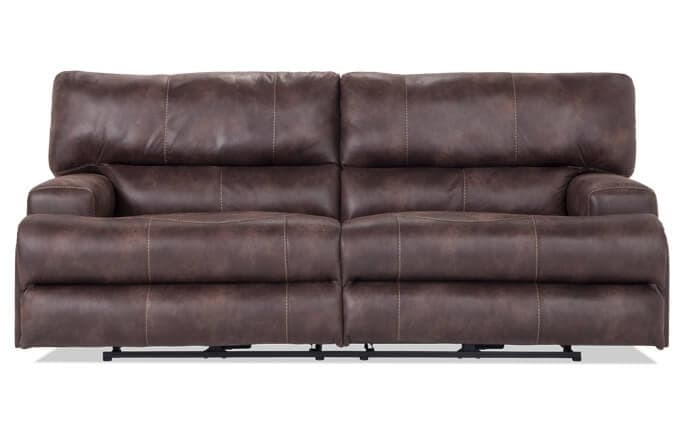 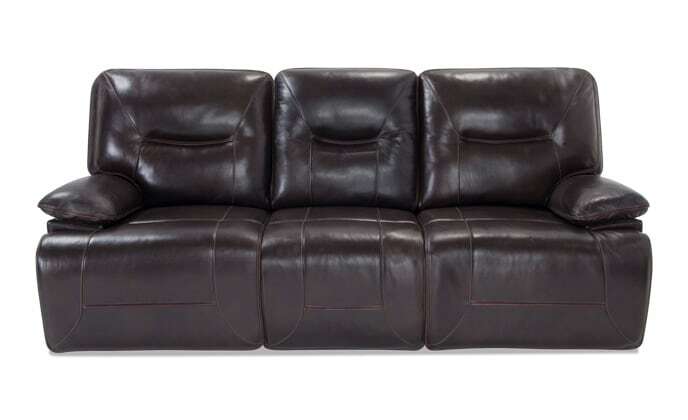 Shop my wide selection of leather sectionals, reclining sectionals, modular sectionals and sleeper sectionals. 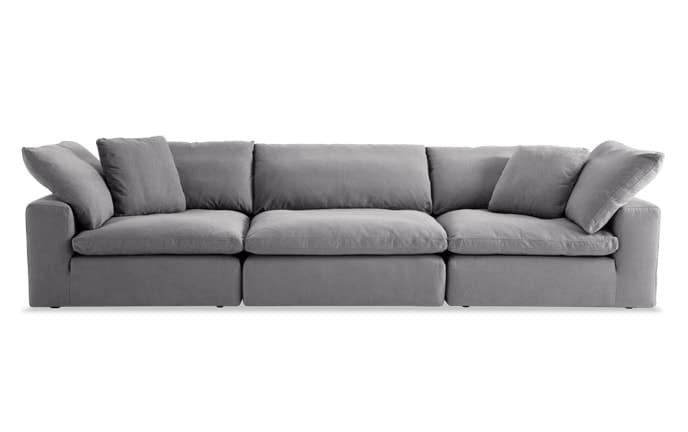 Learn how to tell whether a sectional is left arm facing or right arm facing here. 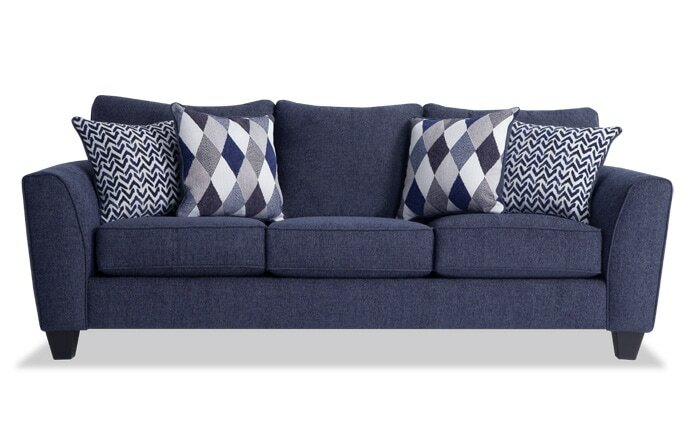 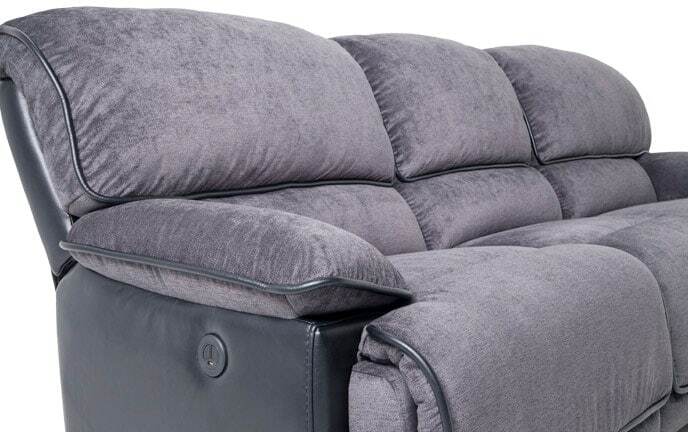 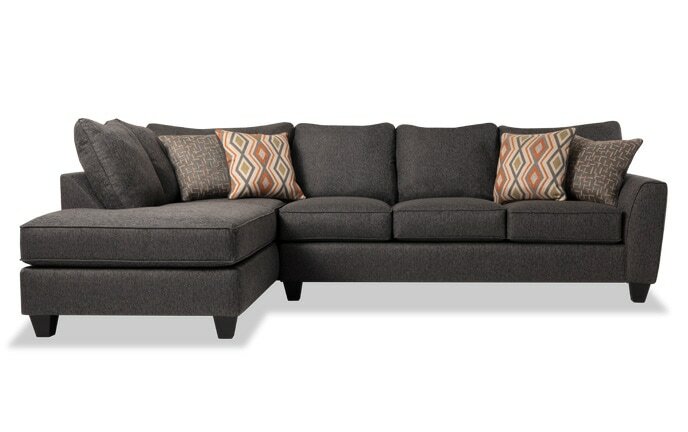 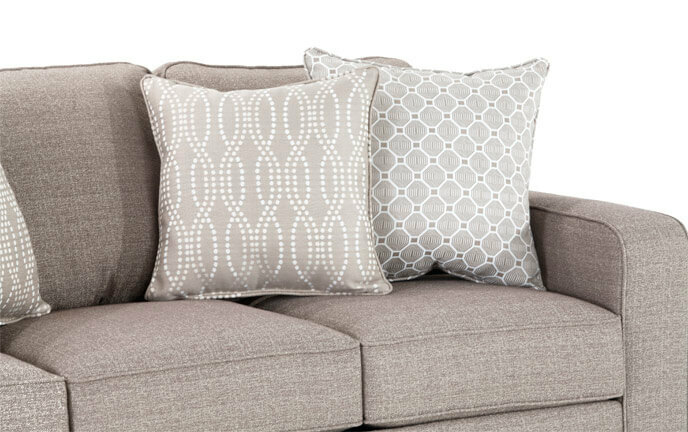 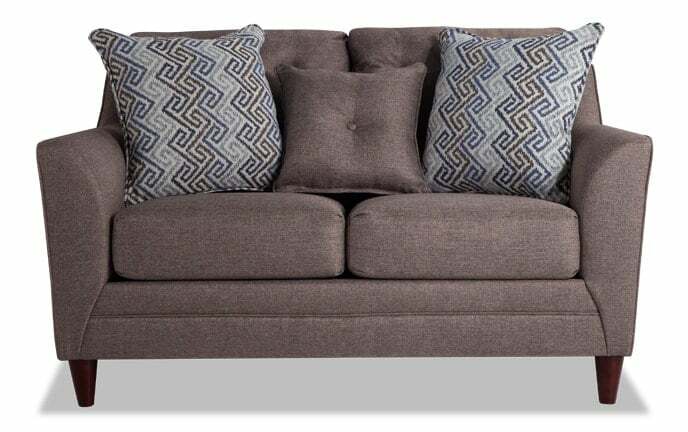 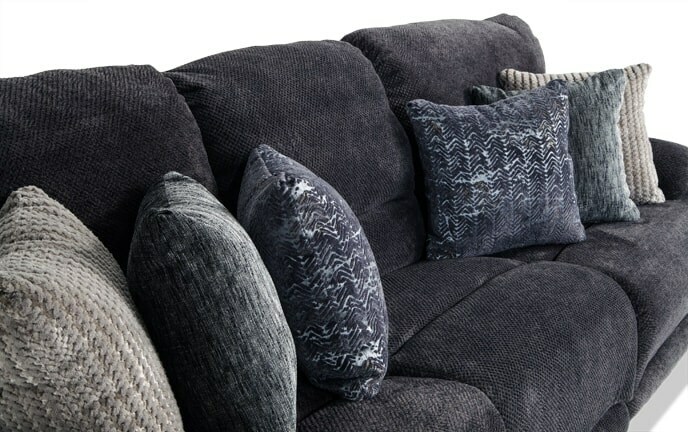 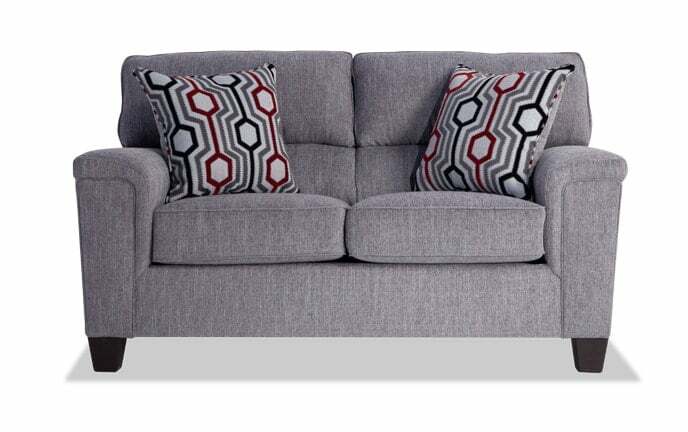 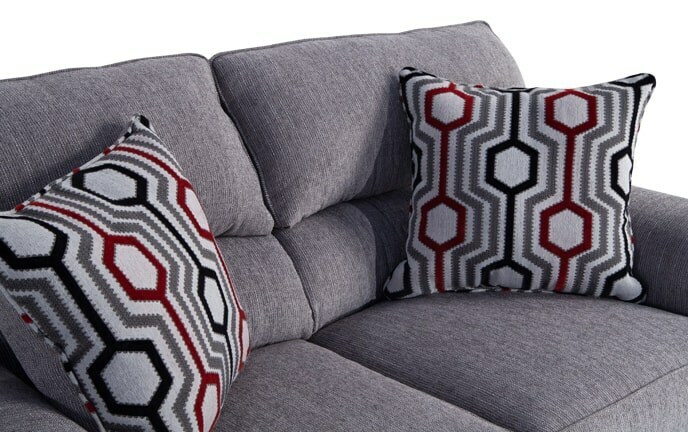 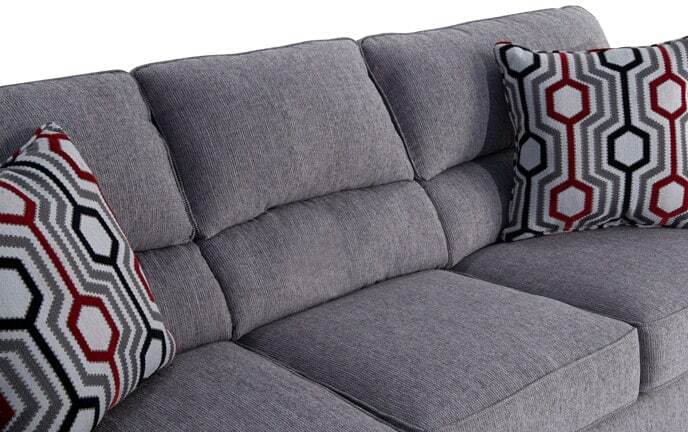 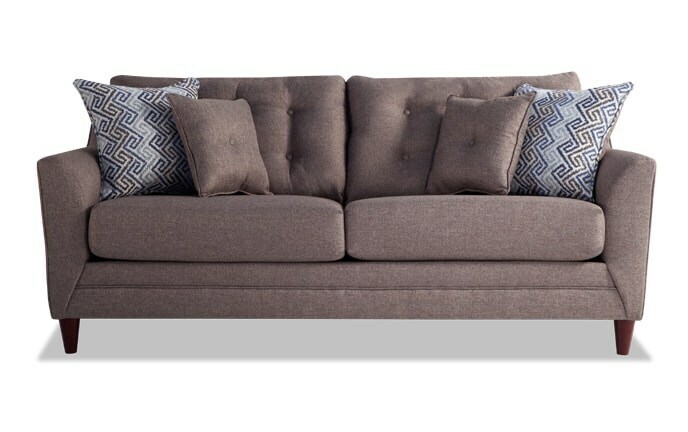 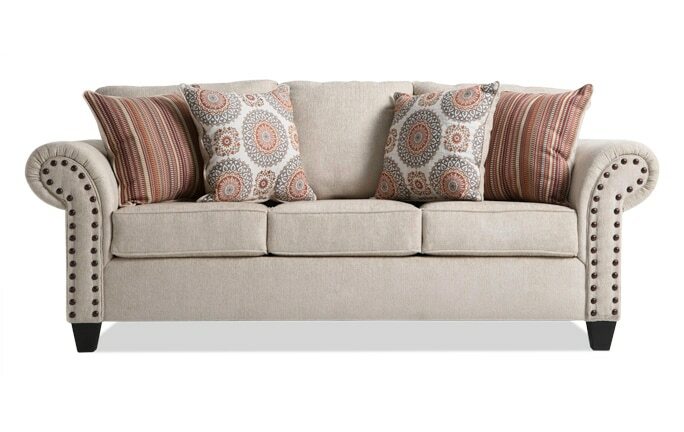 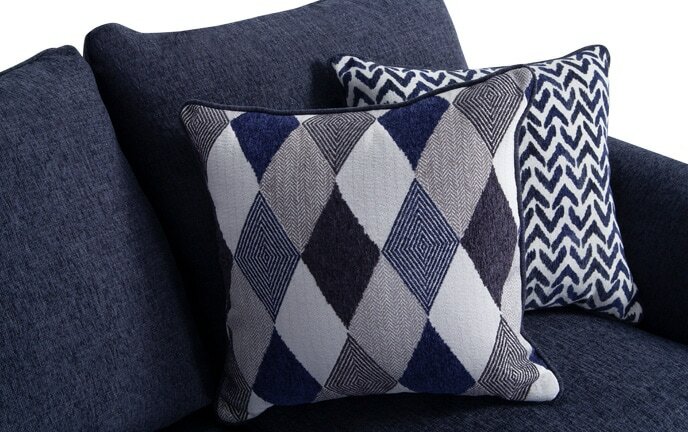 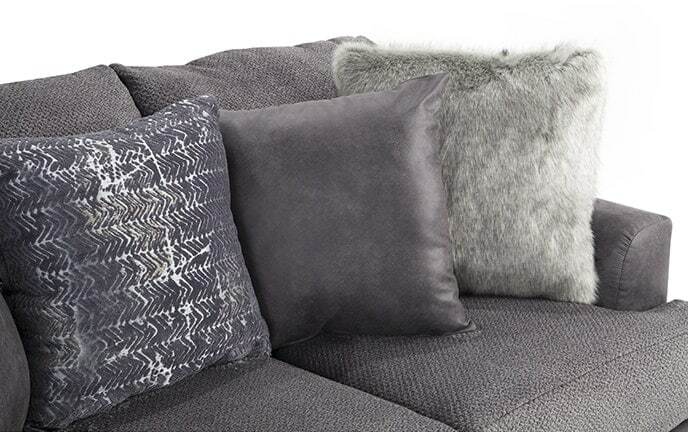 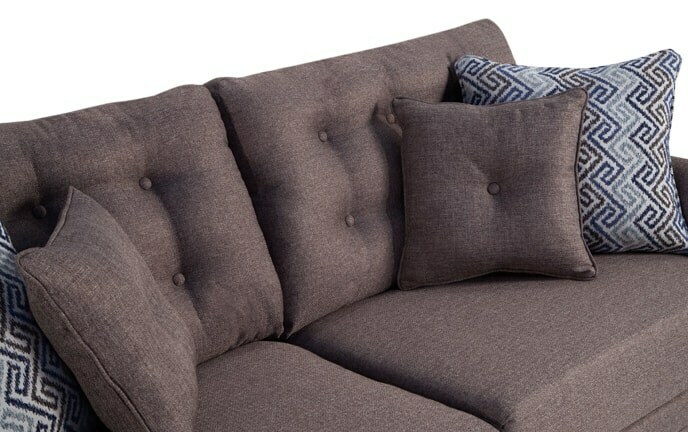 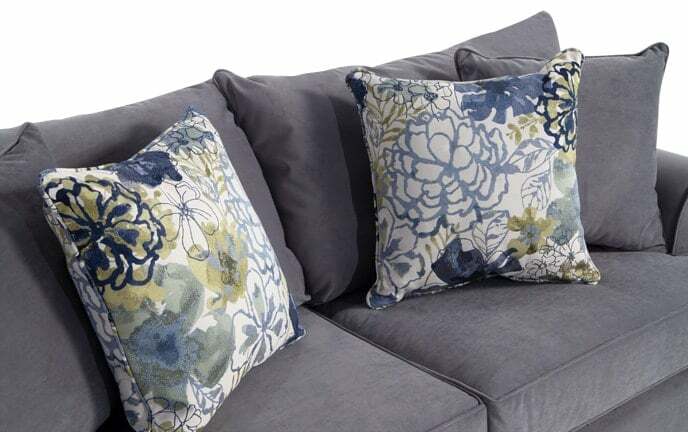 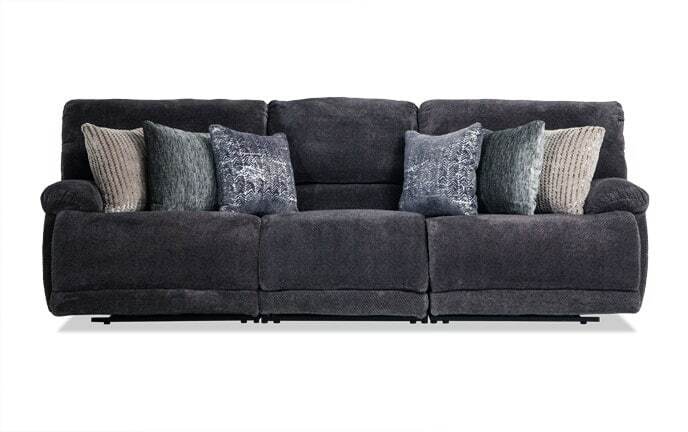 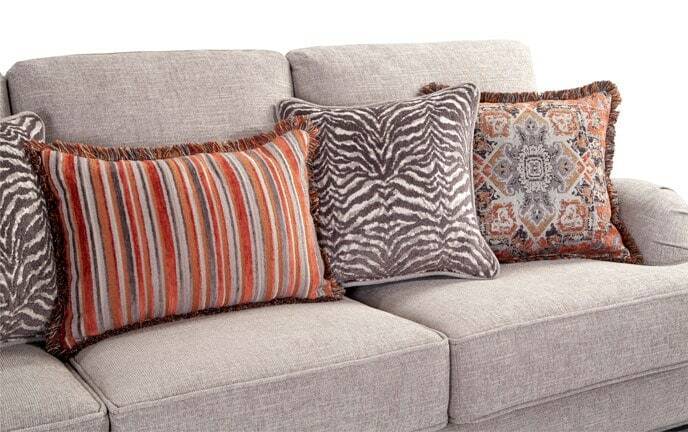 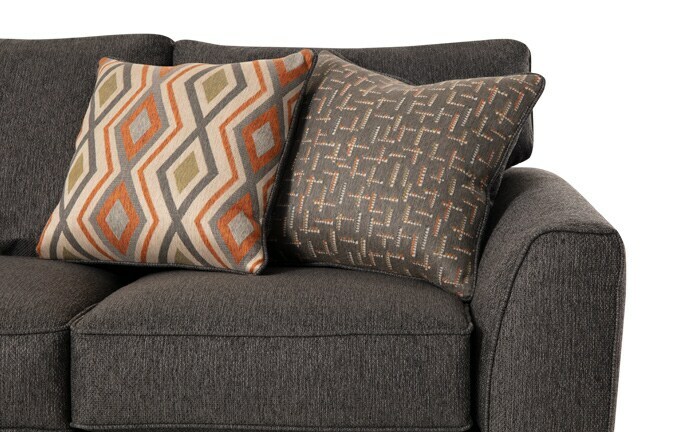 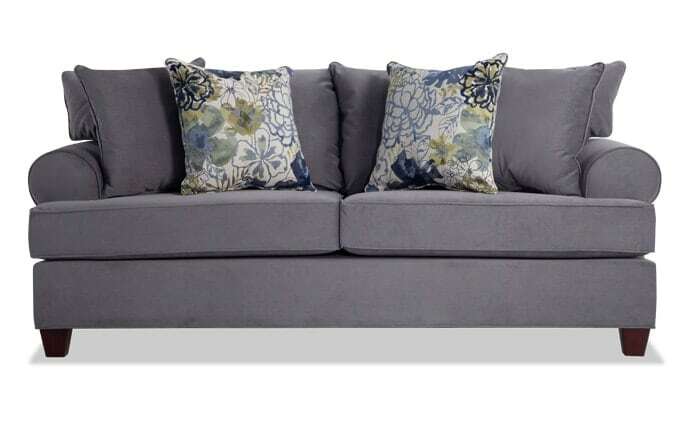 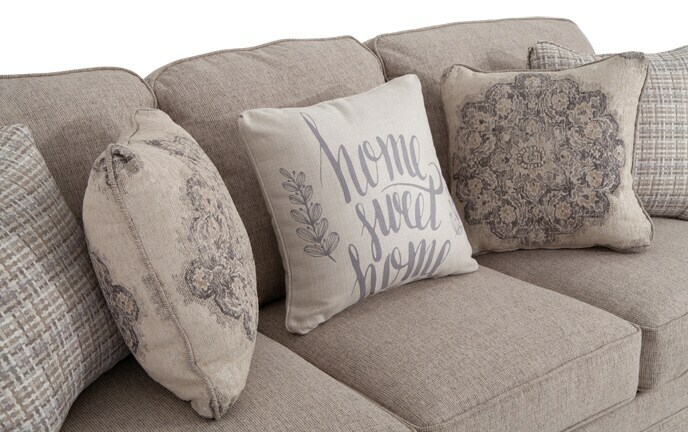 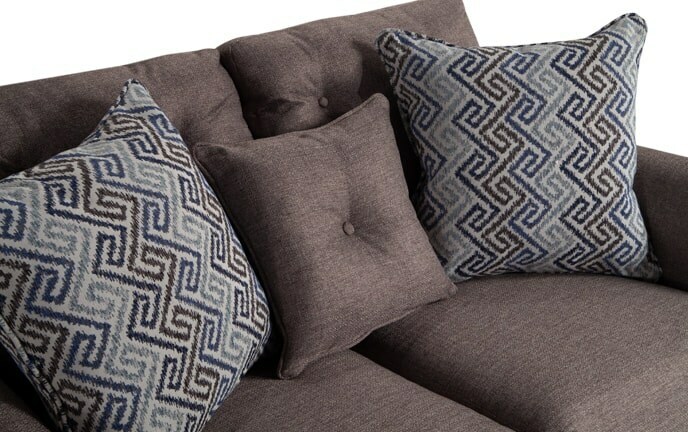 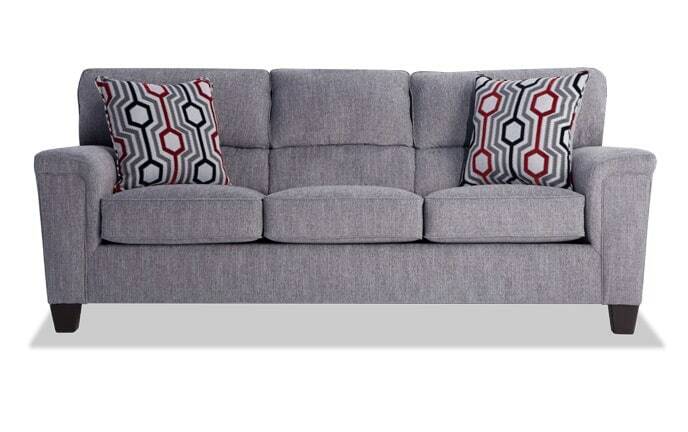 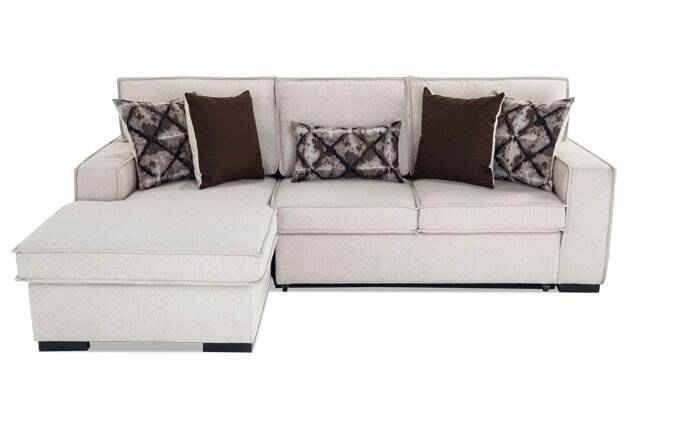 Snuggle up with that special someone on one of my comfy loveseats. 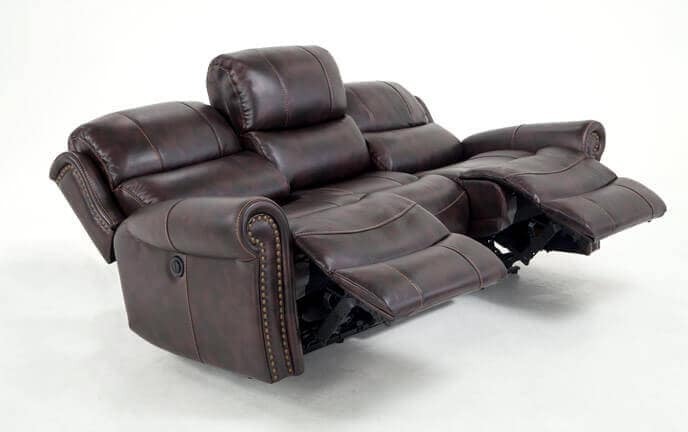 Take your pick from leather, modern, power reclining loveseat or manual recline and be prepared to fall in love all over again!